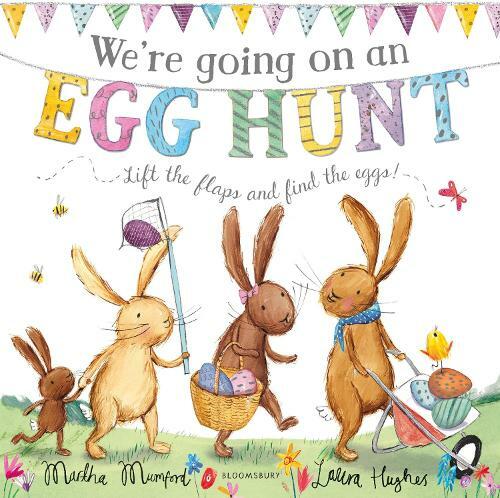 Come for story-time, then spot all the eggs dotted around our Children's section to win yourself a treat! Join us in the Sillitoe Room for a reading, conversation, audience Q&A and book signing with one of our most beloved writers, Ali Smith. 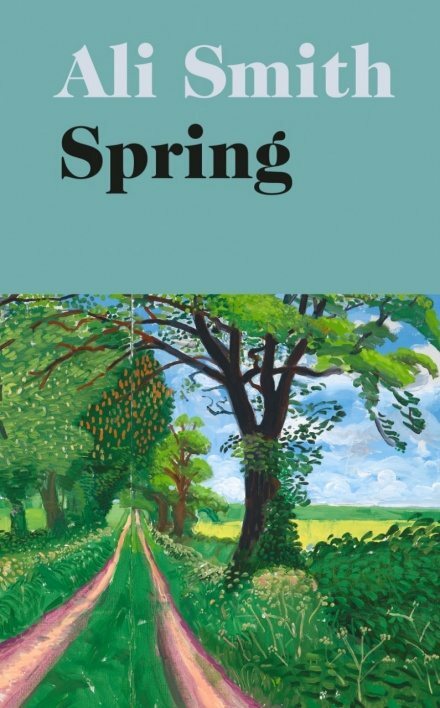 She'll be discussing the latest instalment of her Seasonal Quartet, 'Spring'. 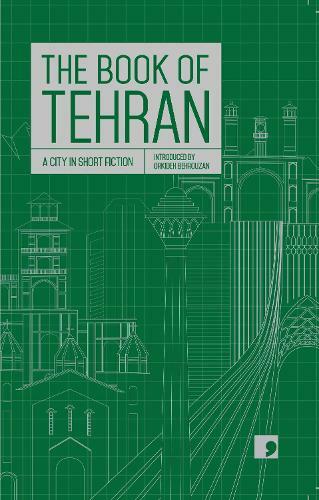 To celebrate the launch of The Book of Tehran, this special evening reading and conversation is dedicated to captivating contemporary Iranian poetry. 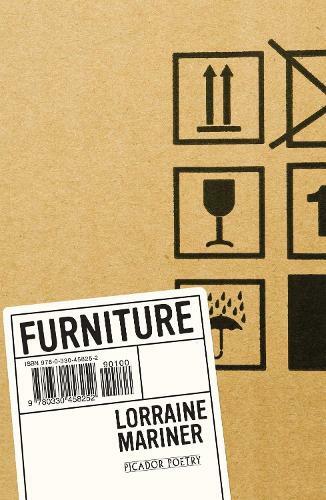 Waterstones Nottingham and the Nottingham Poetry Festival present an evening with Lorraine Mariner! 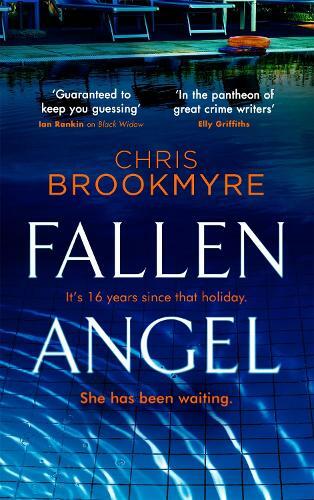 Chris Brookmyre, winner of the Theakstons and McIllvanney awards for 'Black Widow', will be at Waterstones Nottingham for the release of his brand new book, 'Fallen Angel'. We are delighted to welcome non-verbal poet Maresa MacKeith to Waterstones Nottingham for an evening of her poetry. Part of Nottingham Poetry Festival. Nottingham's Big White Shed invites Birmingham's Verve Poetry Press to the city as part of Nottingham Poetry Festival 2019 to bring you a jam-packed evening of poetic talent from some of the region's finest poets published by the Midlands Masters of Indie Publishing! 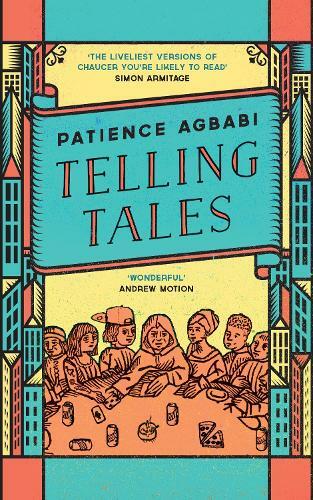 Waterstones Nottingham and the Nottingham Poetry Festival present an afternoon with Patience Agbabi! 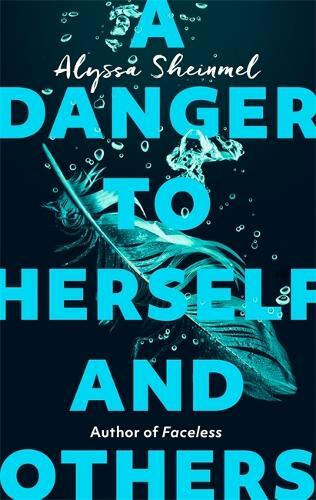 Join us for our monthly Teen Book Club. 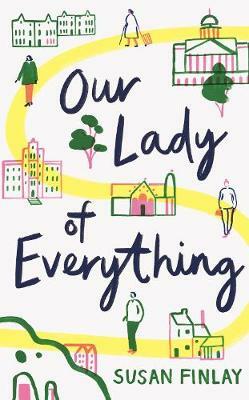 Come and celebrate the release of 'Our Lady of Everything', a charming and funny novel about love, life, faith and multicultural Nottingham by our city's own Susan Finlay! Chris Carter has kept millions of readers on the edges of their seats and looking over their shoulders. 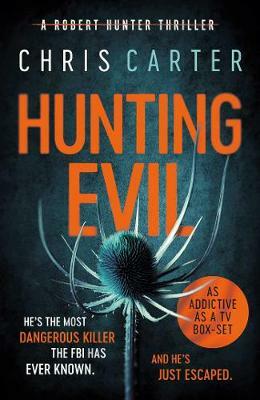 Now you can come and be terrified by his compulsive new book, "Hunting Evil". Let's talk about death. Join us for an evening like no other, featuring palliative medicine pioneer Dr Kathryn Mannix. 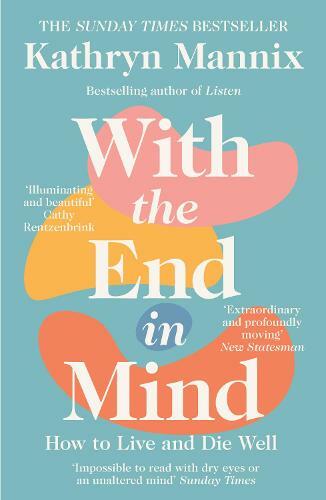 Her beautiful book, 'With The End In Mind', makes a compelling case for the therapeutic power of approaching death not with trepidation but with openness, clarity and understanding.